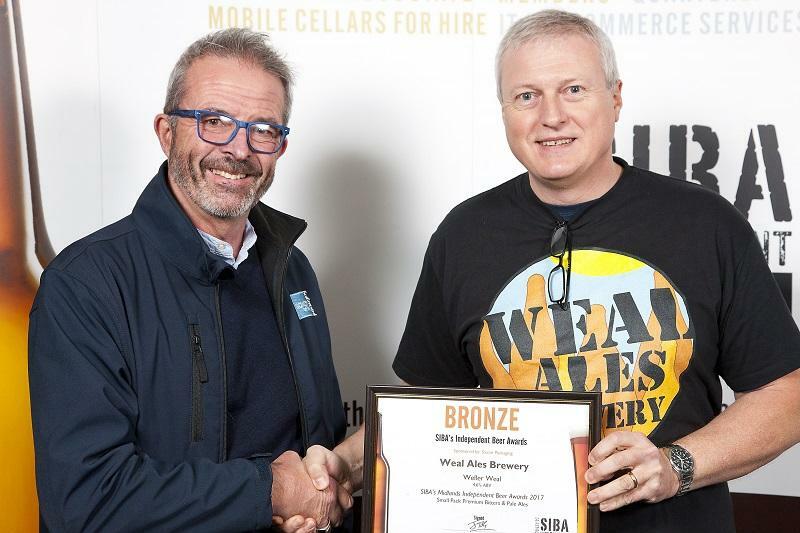 As a Silver Supplier Associate Member of SIBA we were unable to enter the brewing competition (we manufacture beer packaging rather than the beer itself!) so instead, Stu had the job of judging (which meant sampling a rather large amount of beers). “The event was good fun, meeting new and old faces – great beers too!” said Stu. 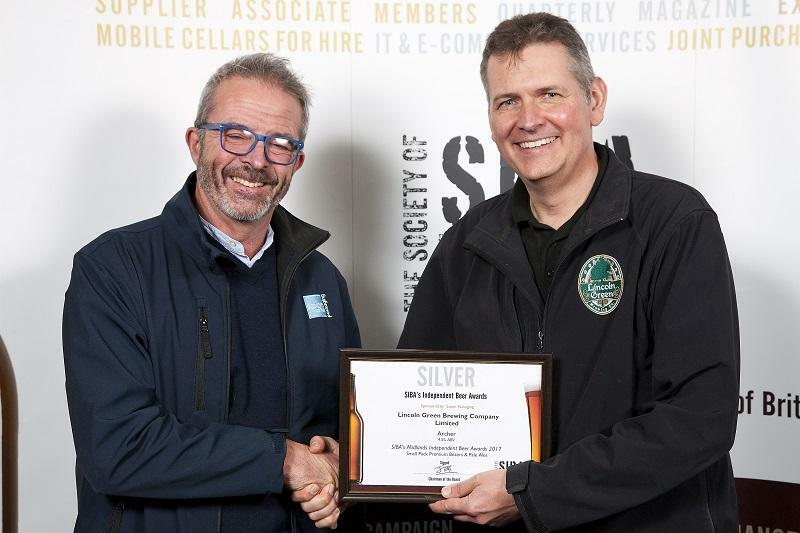 Saxon Packaging sponsored the Small Pack Premium Bitters & Pale Ales category, of which Stu presented the awards. Pictured below is Stu alongside the Gold, Silver and Bronze award winners. 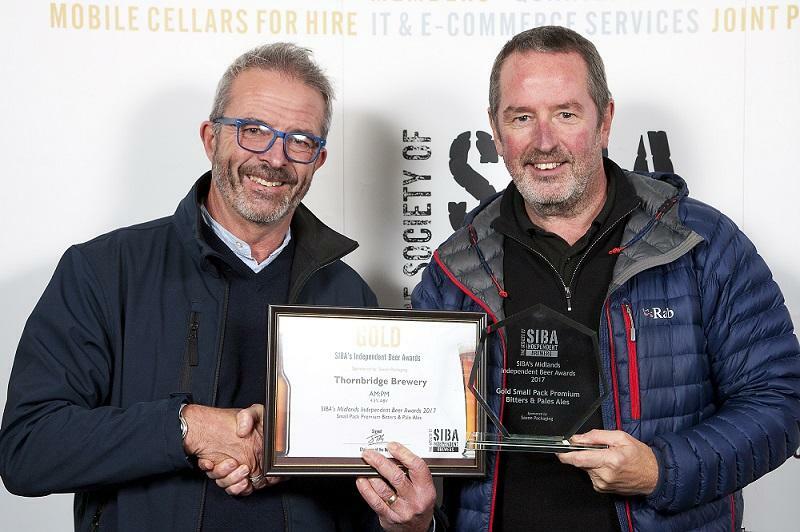 Congratulations to all the winners of the event and we look forward to seeing fellow SIBA members at the next one. 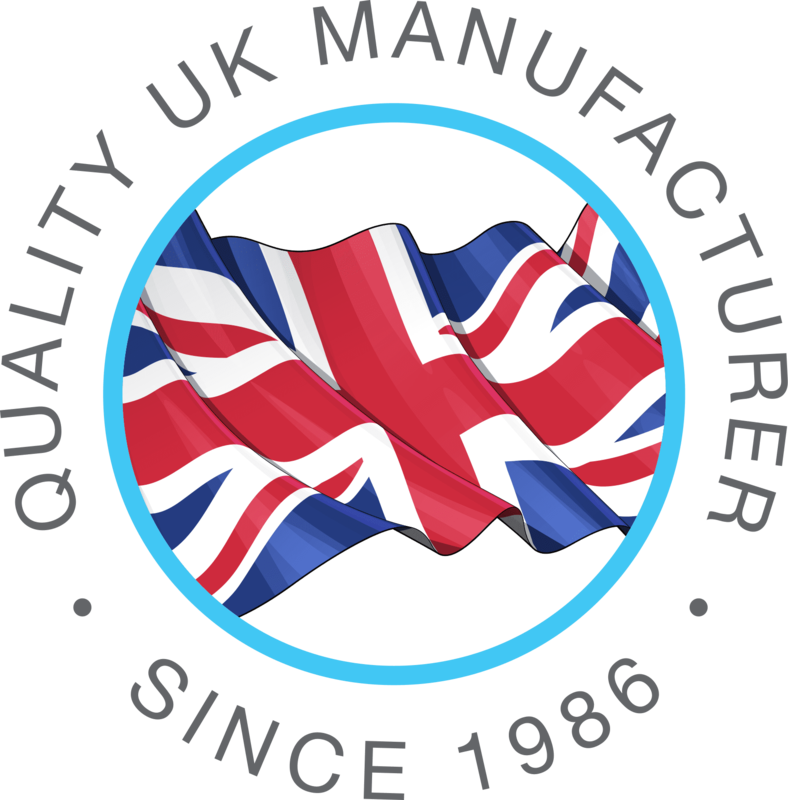 To find out more about our range of beer packaging solutions click here or call us on 01502 513112.